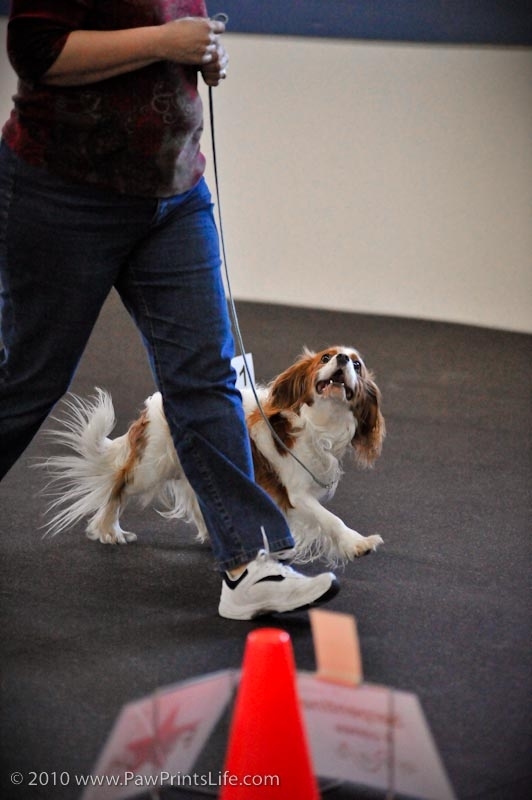 Rally Beginner’s – This class continues obedience skills in a fun way and continues to build the bond between you and your dog. 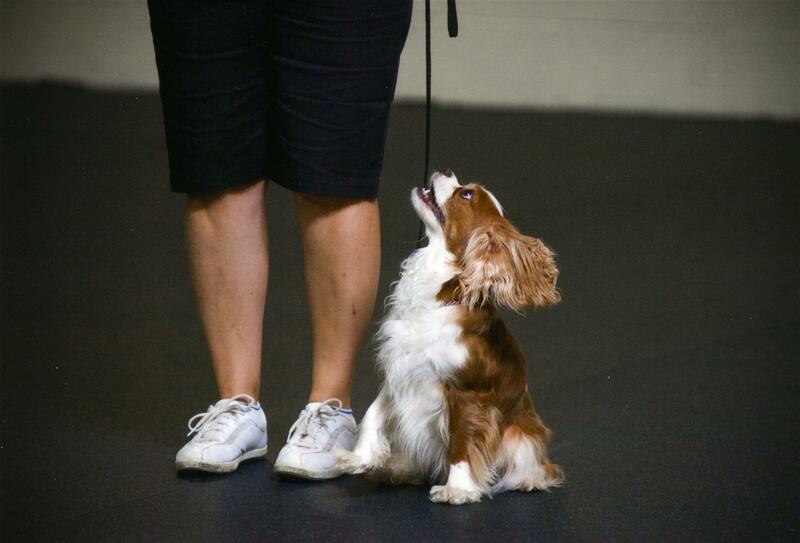 You and your dog should have a working knowledge of sit, down, stand, stay, and heel for this class. Please complete the form at the right if you are interested in taking this class. There will be more information sent out via email for the participants in this class this week. The instructors are Lori and Ernie Genaw. Advanced Rally Class. This class builds on the skills learned in Beginner Rally and adds more difficult signs. 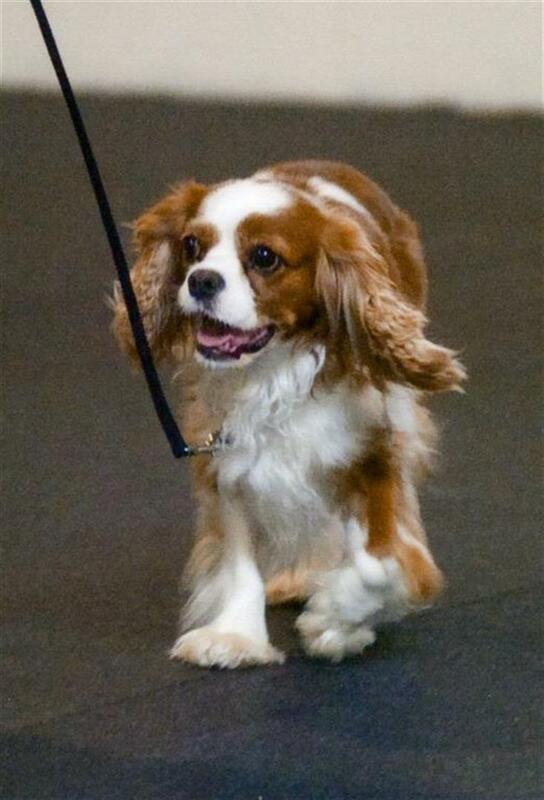 When competing in Advanced or Excellent Levels in Rally your dog is off lead. Must have taken Beginner’s Rally to sign up. 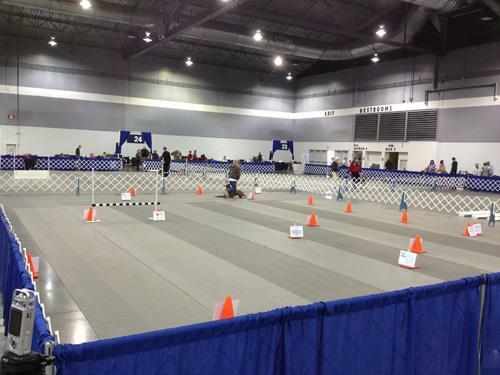 Rally obedience was conceived as a fun way for people and their dogs to be introduced to showing their dog in obedience. It now has developed into an interesting and fun way to show your dog in its own right. A Rally course consists of various signs set up on a numbered course. Each sign instructs the handler of the dog to complete an exercise of various degrees of difficulty. 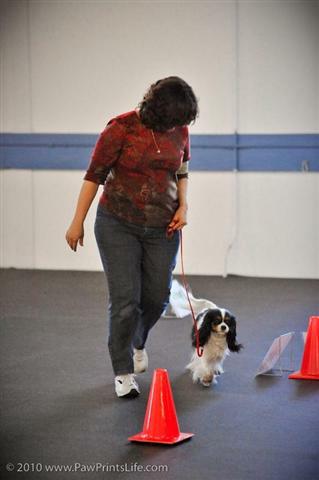 In a Rally Novice course the handler may talk to their dog and use both hand and voice signals. 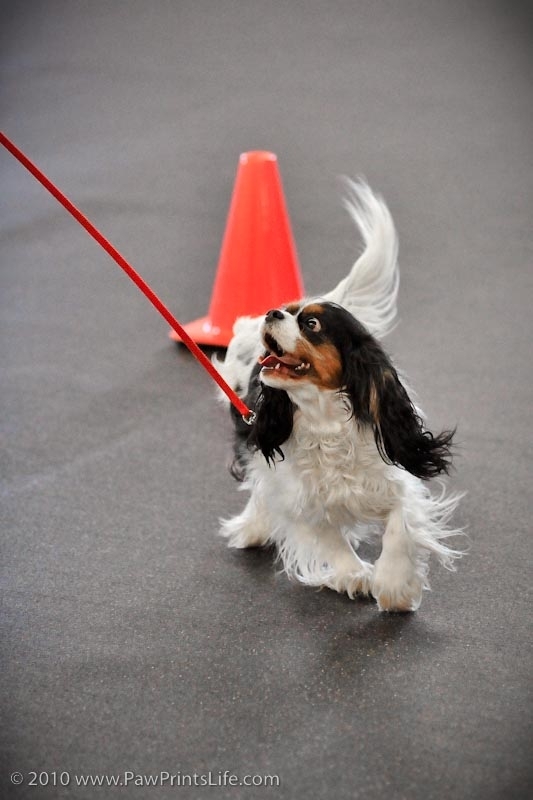 As the handler and dog progress into Rally Advanced and Rally Excellent the difficulty of the signs increase as well as less verbal and hand signals to the dog. If the dog and handler get three qualifying scores they receive a Rally title. 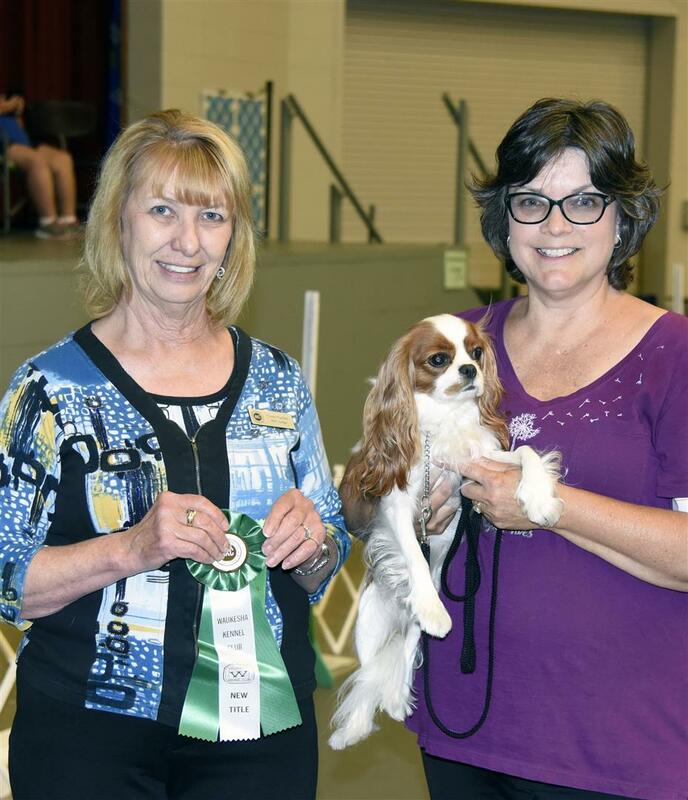 Rally class will introduce the Rally signs to the handler in a comprehensive manner and guide them in the instruction of their dog to execute the signs. We will also help the students understand how a judge will score a Rally course and ring procedure. The main purpose of Rally is to have fun with your dog and enjoy the show.